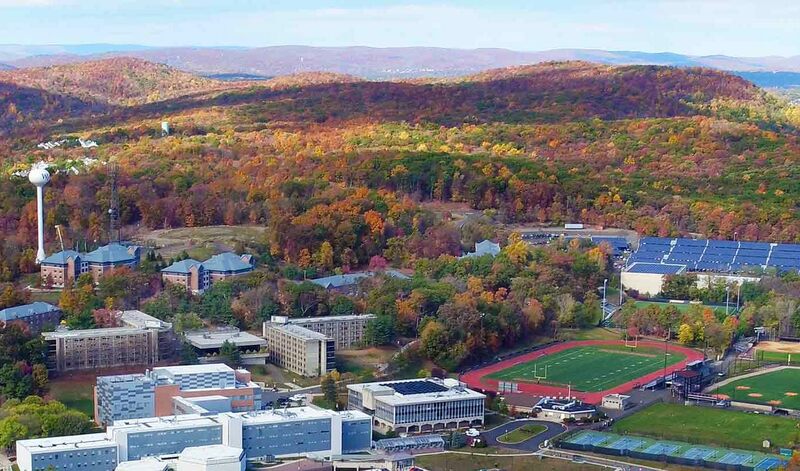 The University Honors College at William Paterson University offers academically gifted students the space to explore new ideas and engage in intellectual and creative collaborations with experienced and dedicated members of the faculty. It offers a rigorous curriculum with a challenging array of courses, seminars, and co-curricular activities. 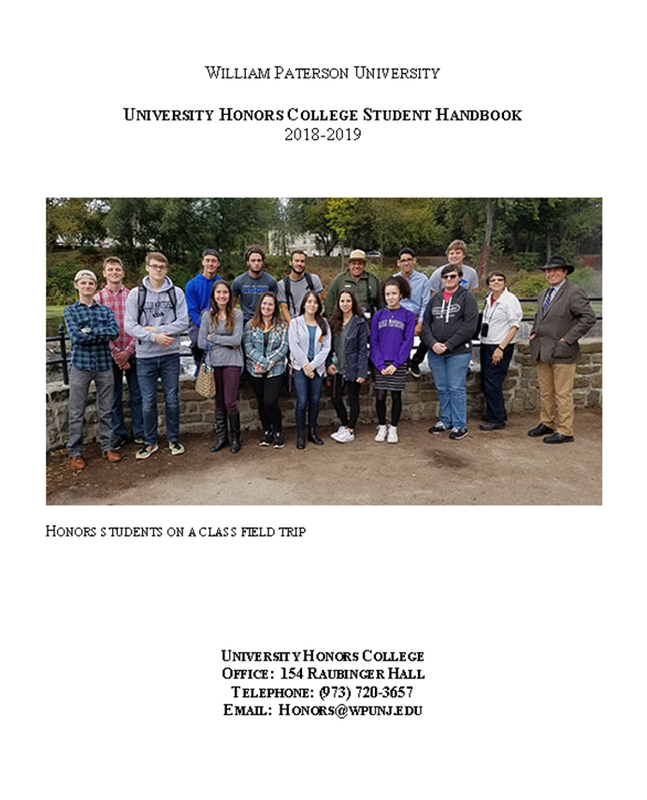 The University Honors College provides a comprehensive educational experience that brings together the academic, residential, social, and cultural experiences of its students. It is open to students in all colleges and majors. Nearly four hundred students are currently enrolled in the Honors College. Melanie Ventura presented "Alzheimer's Disease and Racial Disparities" through the clinical psychology and neuropsychology track. This research looks at the racial disparities between Caucasian Americans and African Americans in the diagnosis, prognosis and progression of Alzheimer’s Disease. Noel Bota presented a thesis titled "The Myers-Briggs Type Indicator: A Century of Research and Application" through the social sciences track. The study examined the Myers-Briggs’ personality assessment’s impact on society for the past century. William Smolen presented a thesis titled "David Wong on "You or Me"- an analysis" through the music track. This presentation is an analysis of his improvisational style on “You or Me” by Jimmy Heath, off his 2009 album Endurance.